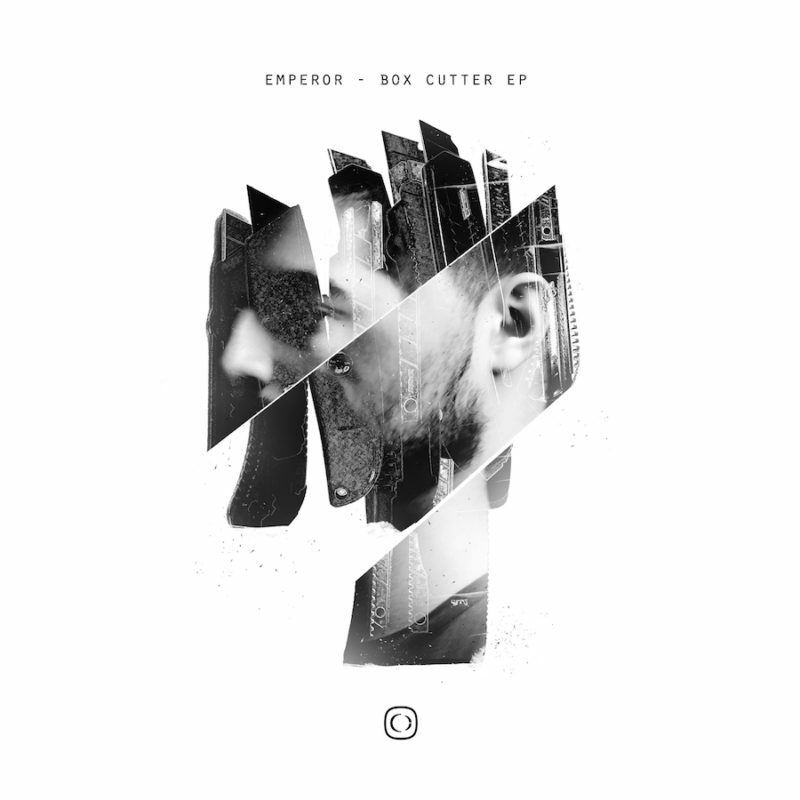 Following on from his ‘Bloodsport’ release earlier this year, Emperor rounds off 2018 with the venomous six track ‘Box Cutter’ EP. 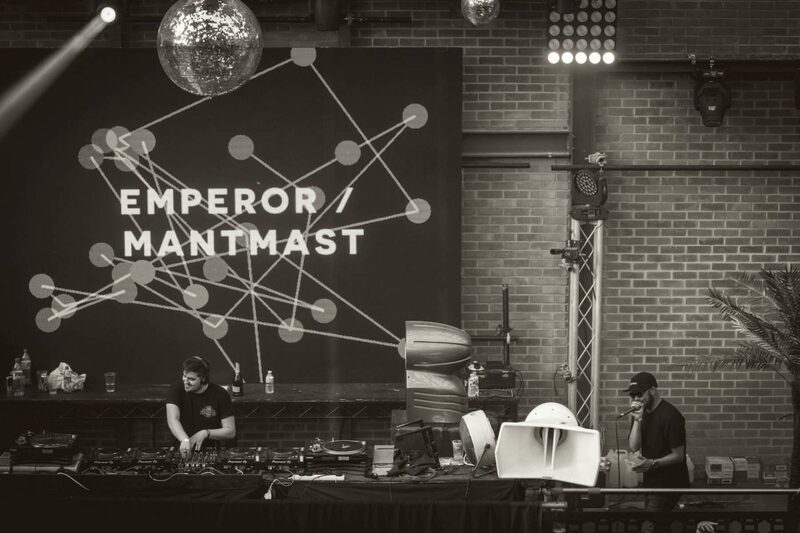 With the title track featuring Mantmast on vocals already a favourite with René LaVice on BBC Radio 1, Emperor showcases his industrialised drum & bass reaffirming his status in the Critical Music camp. The Boxcutter EP. Available on digital & streaming formats.